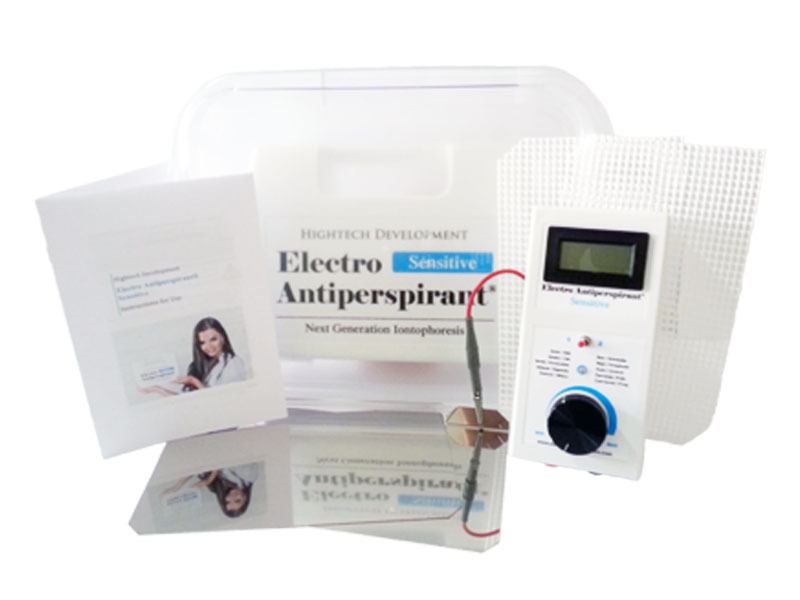 "Our priority is that all our colleagues have direct experience with excessive sweating. 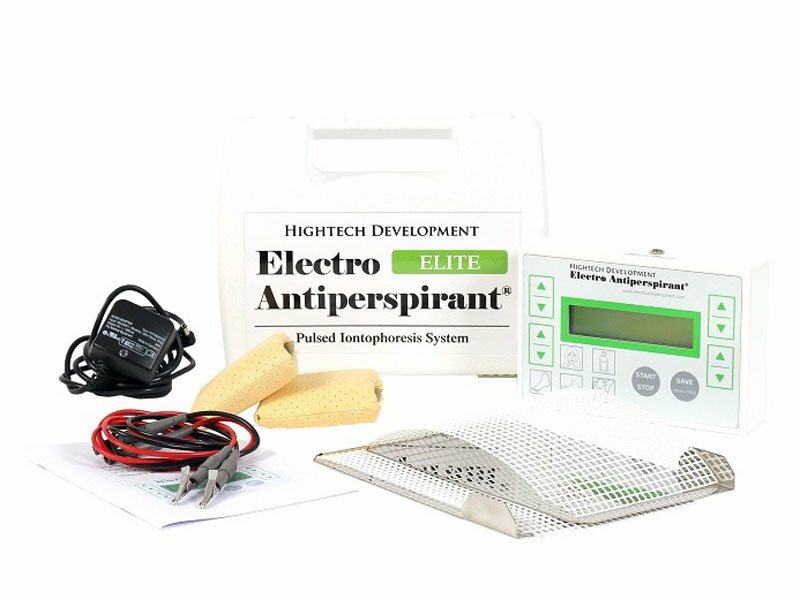 This is the only way we can understand all those who are suffering from excessive sweating and really help them, not just promise to do so." If your hands or feet are sweaty and as cold as ice, IT’S NOT DUE TO having bad blood circulation. This is the most common mistake of people who don’t have any experience with excessive sweating. 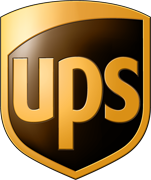 We also suffer from excessive sweating, so we know that sweaty hands and feet cool 20 times faster than dry limbs. Why? Try coming out of the shower naked in front of the house without drying off. Are you cold? And would it be less cold for you if you dried off before going out of the house? The same is with your limbs. 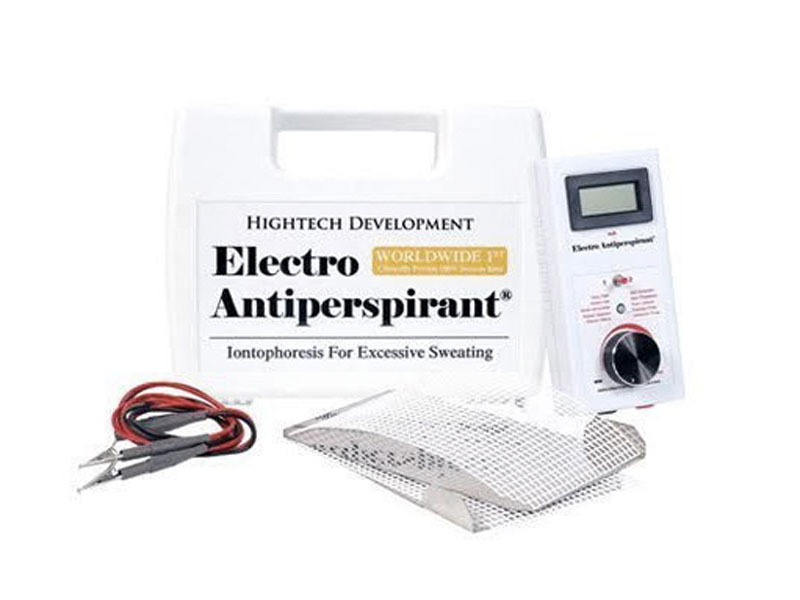 As soon you get rid of sweating using the Electro Antiperspirant, they will be nice and warm. No more sweaty and cold hands and feet. 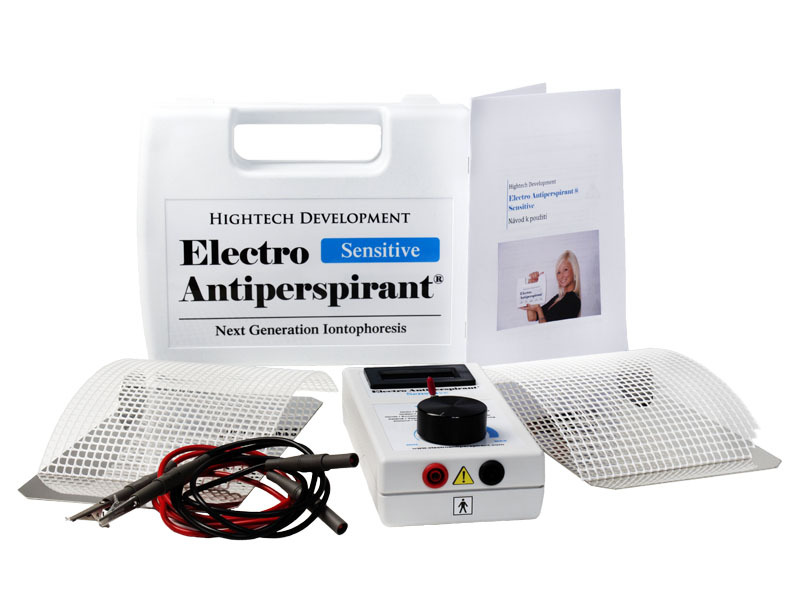 you’ll see shocking results in a maximum of 10 Electro Antiperspirant therapies. If you don’t, we’ll refund your money.